I’ve said it before, and I’ll say it again — Weddings. Are. Expensive. 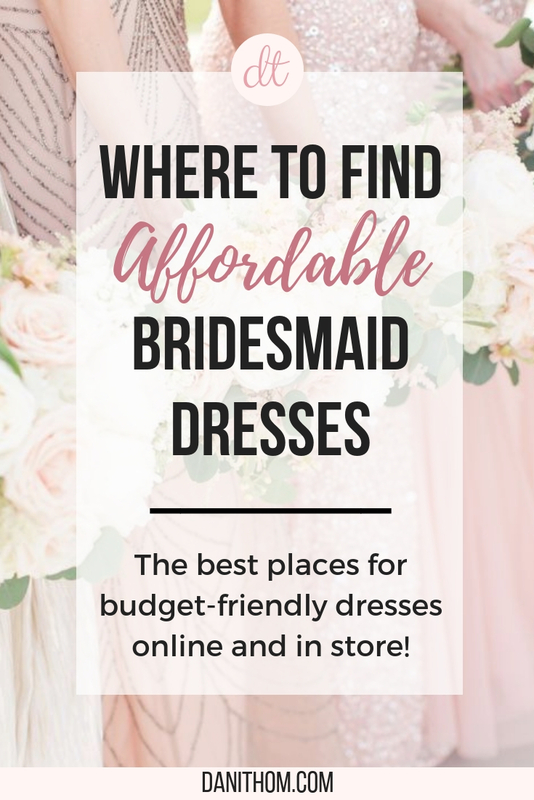 So if you’re looking for affordable dresses for your girls that won’t break the bank or look cheap, I’ve collected a few sites for you that offer affordable dresses with good reviews because we all know that’s a big part of what goes into deciding where we get things! 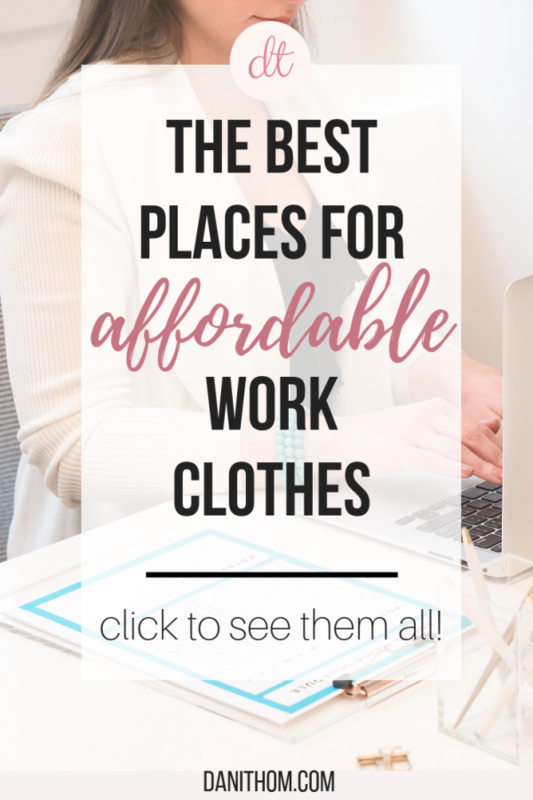 Most of the dresses below are under $100, and plenty are around $50 or under! 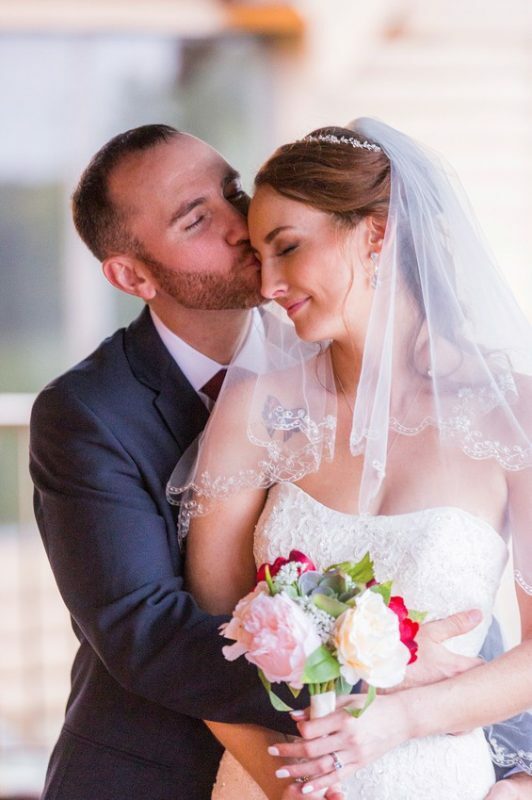 As someone who works as a bridal stylist at David’s Bridal, I do think we have some really great options, and we even have some new options I’m going to tell you about, too. I’d also like to tell you you should be looking for your bridesmaids dresses at least 6 months before your wedding as they can take a while to come in, you need time for alterations AND you need room in case something goes wrong! 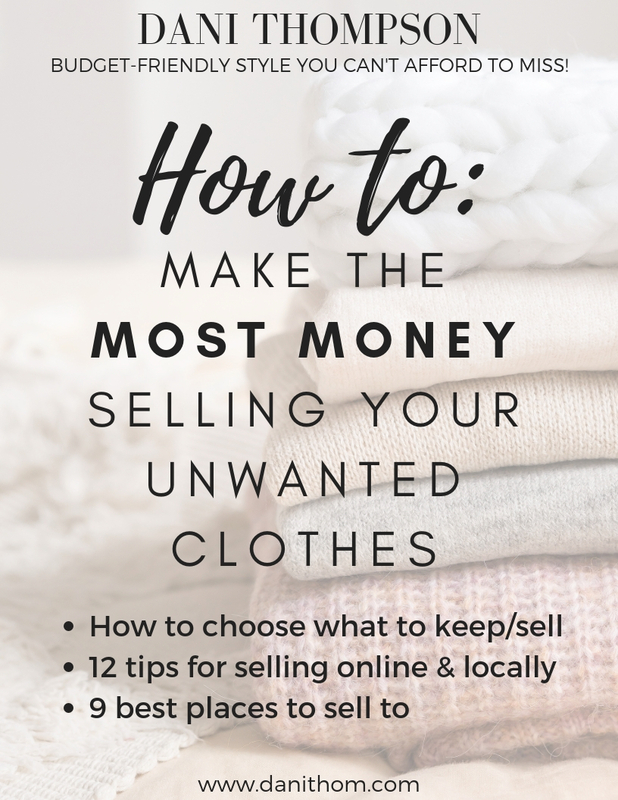 If you’re planning to order from an online retailer, order with more than enough time to make returns and get other things if the dresses don’t work out! I see way too many people wait until 4 months before the wedding or less to get dresses and they end up having to settle and not get what they wanted! Unexpected, right? They actually have a specific line of dresses that are for bridesmaids. A lot of what they have is a bit too revealing for me, BUT mixed in to all that they do have great bridesmaid dress options. One of the best options I’ve found! This one offers extra length dresses for your tall girls AND maternity dresses! That’s a big deal. The obvious one. But there are a ton of affordable styles. AND they just released a new line that’s really affordable and really cute. The quality is great and they look fabulous on everyone I’ve seen try them on. For the bride wanting to do a bit fancier of a wedding but don’t want to have to have your girls pay an arm and a leg, let them RENT their dresses! I love RTR and have personally had an awesome experience with them. They have a lot of options for any occasion. Another one I bet you didn’t expect to see on here. They have a few dresses on their site that you could use as bridesmaid dresses. Another one you might be surprised by, but an AWESOME ONE! People sell everything on Etsy. There are dresses GALORE. You can seriously find anything wedding related on there, I got so much stuff off Etsy for my wedding and I loved ALL of it. Plus, a lot of these dresses have great reviews! This site has a TON of dress options for any occasion. 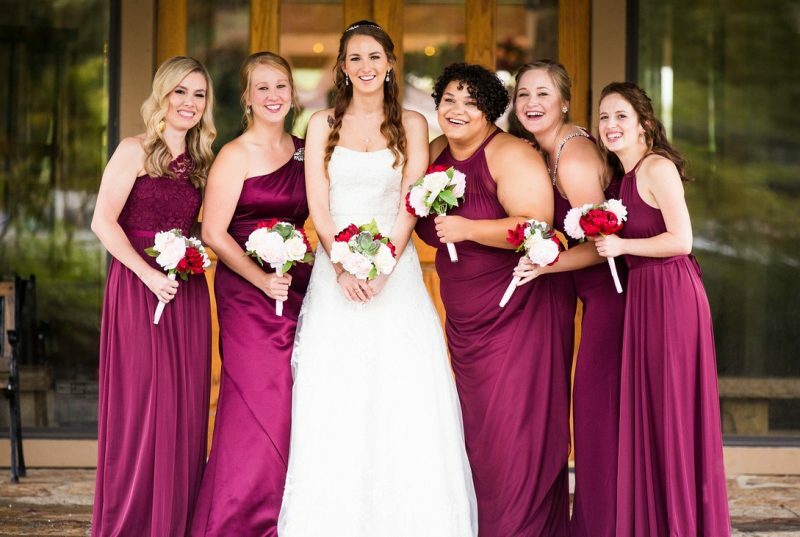 Not as common to find something I’d consider “bridesmaid” worthy, BUT because they have so many options, I wanted to share as maybe you’ll find something when you look through! You can get both short and long dresses here and there are plenty of options under $100! There are some tea length dresses on here, too, which can be hard to find. You can also sign up for their email list and get 20% off your first order. Winning. I will forever recommend Amazon for everything because they HAVE everything. Affordable options with great reviews everywhere! I got my flower girl dresses from Amazon and loved them. This is a great option for staying on budget. 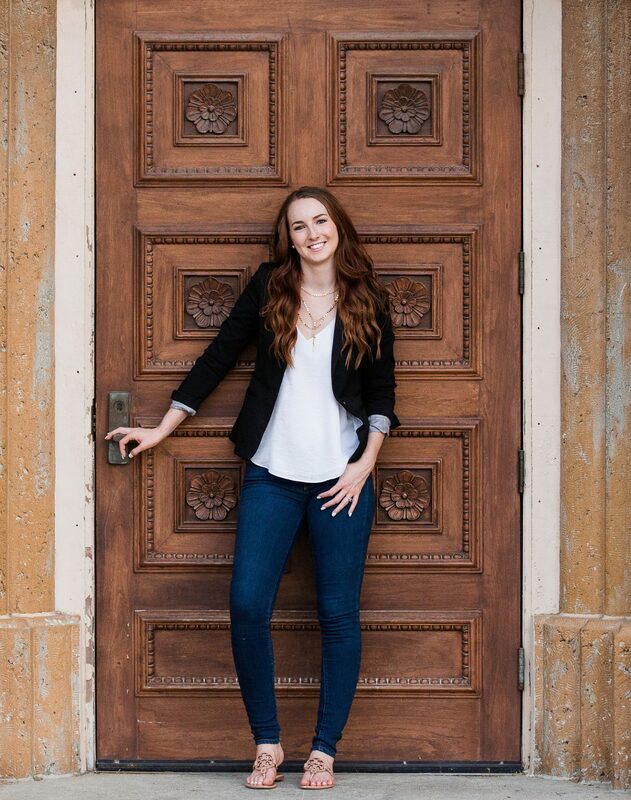 Another affordable place to find not only dresses, but cute clothes, too! This is one most people don’t know about but it’s a hidden gem. I tend to think their style is more boho chic, which is super popular among weddings these days. Get 10% when you join their email list! 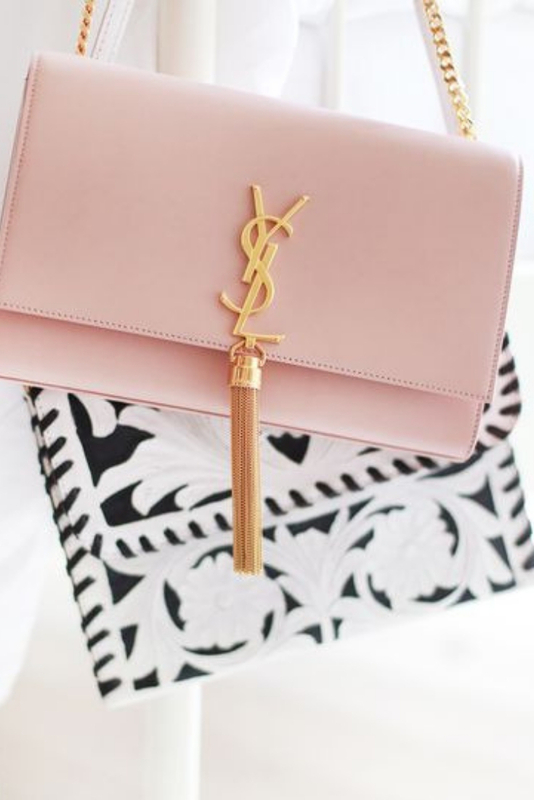 This site offers a TON of options, and they’re all extremely affordable. I’ve had some hit or miss experiences with this site, but when it’s come to dresses, they’ve always been great. 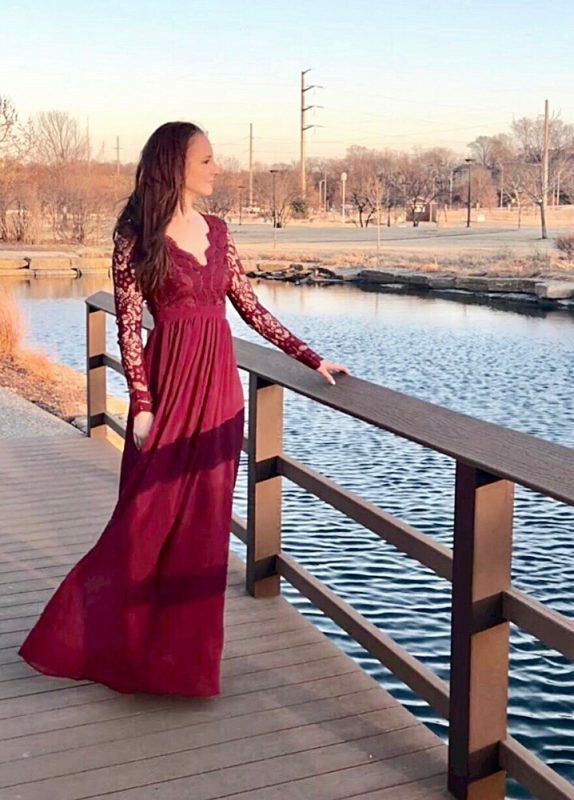 When I shared this dress for the Holiday Looks blog post, I got a ton of DMs asking me about it because people wanted to use it for bridesmaid dresses! Just read the reviews before buying and you should good to go! 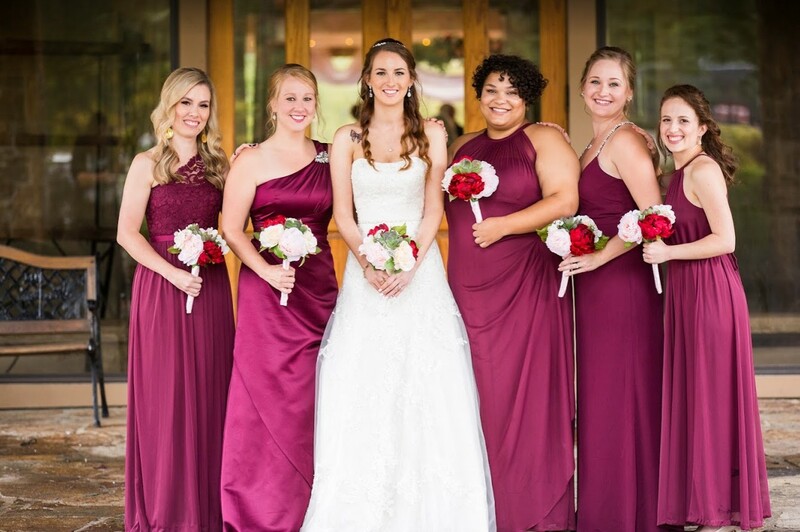 Are there any places you use for affordable bridesmaids dresses that I missed! Comment below and let us know! Thanks for the post! My wedding isn’t until way in the future, but I’m saving this now! Thank you for reading! 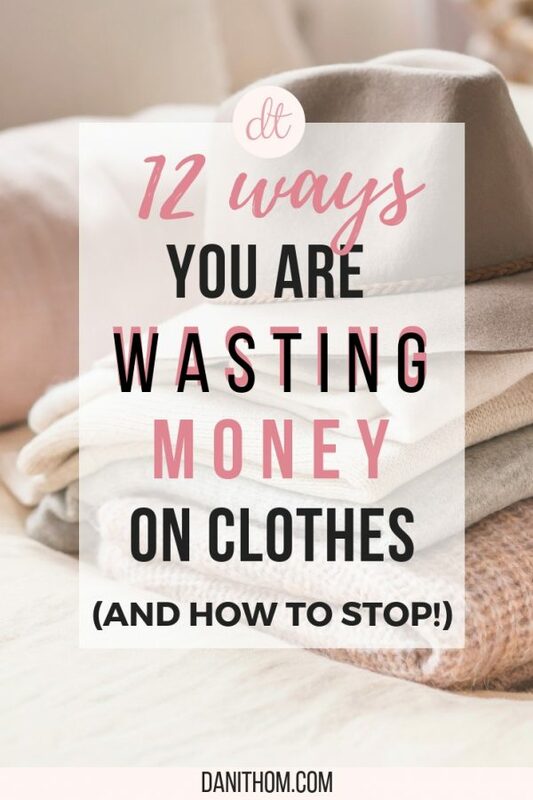 Any way to save money is a win, now or later! Thank you for this list! 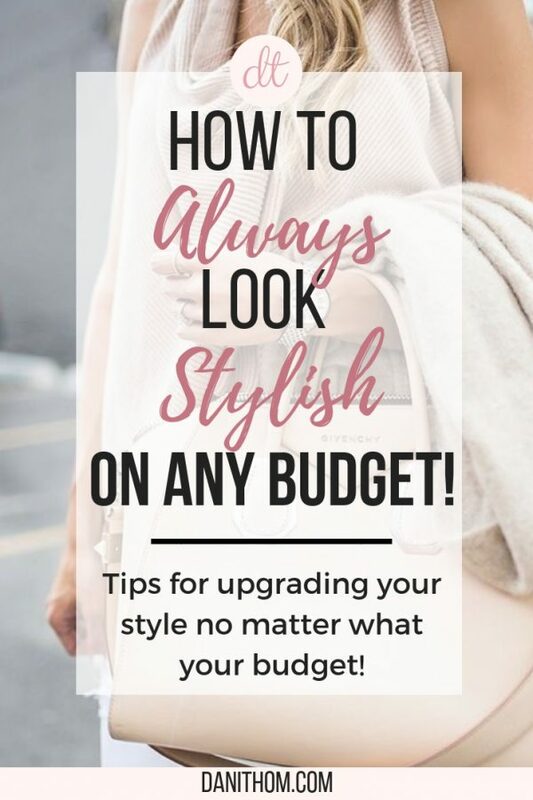 From someone who has been searching for cheaper bridesmaids dresses, this is very helpful! 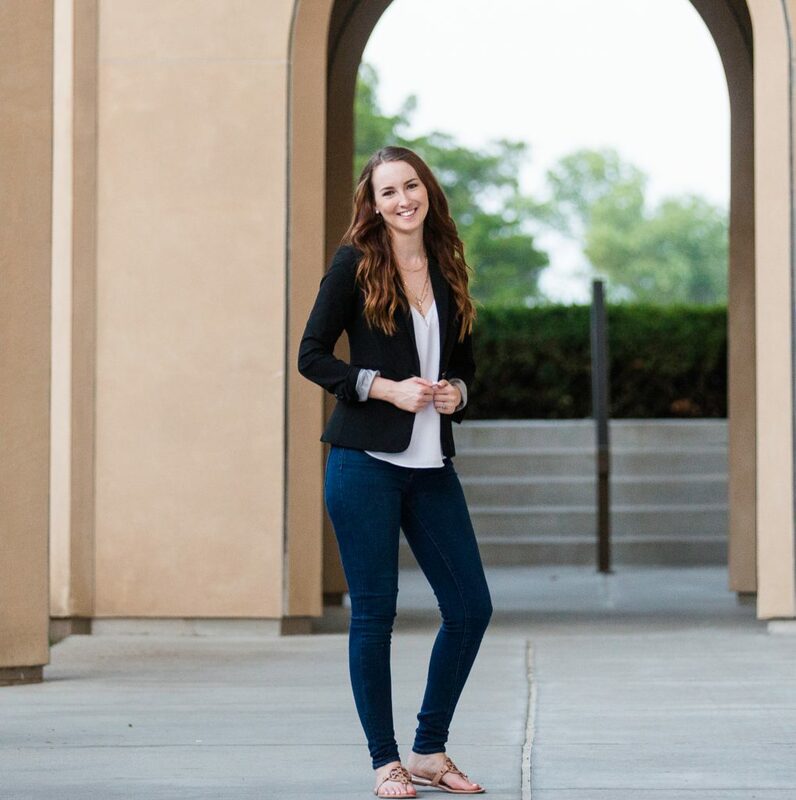 Thank you so much for reading Katie, I’m so glad it helped you! !